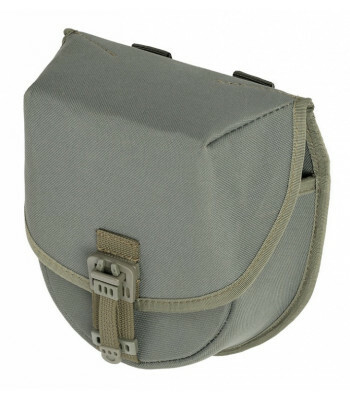 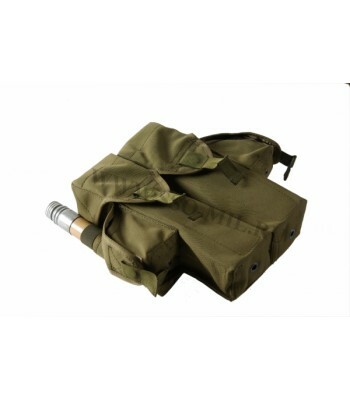 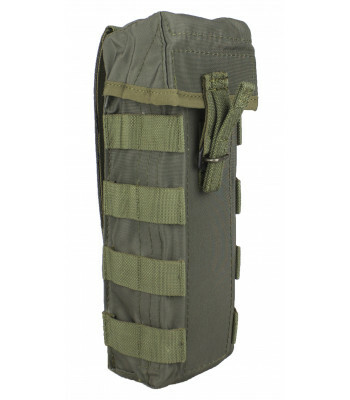 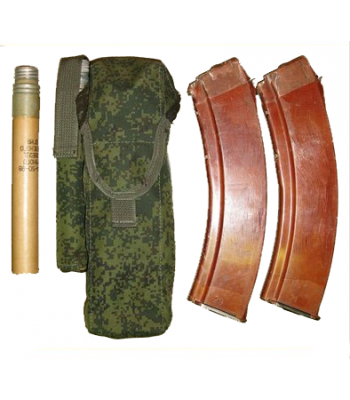 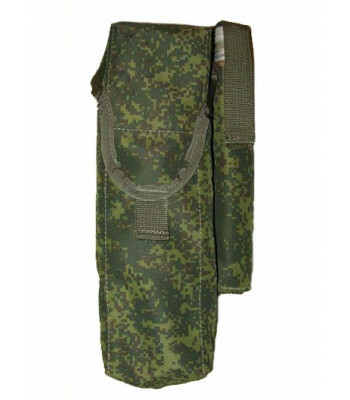 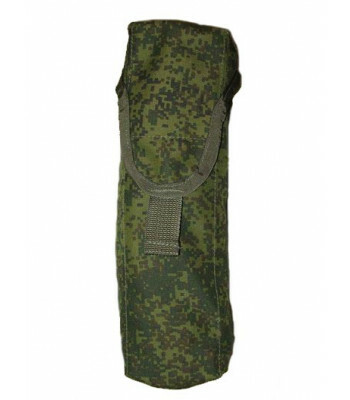 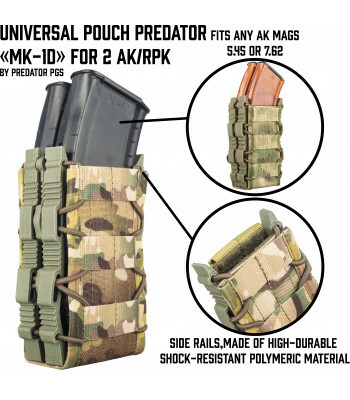 Here you can find pouches for Light Machine Guns. 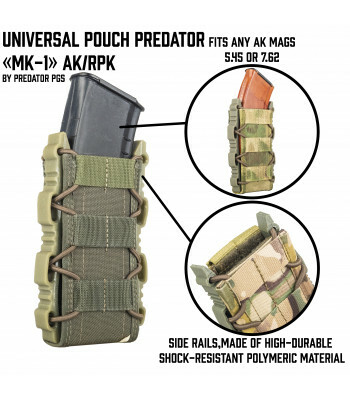 Usually it's RPK or M27 IAR. 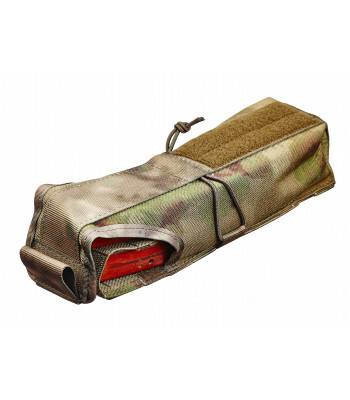 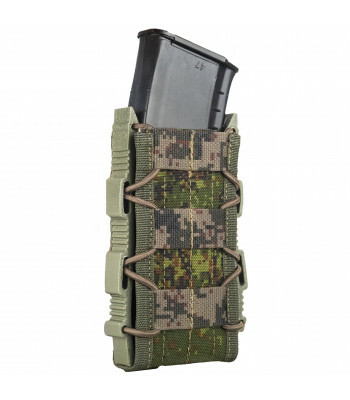 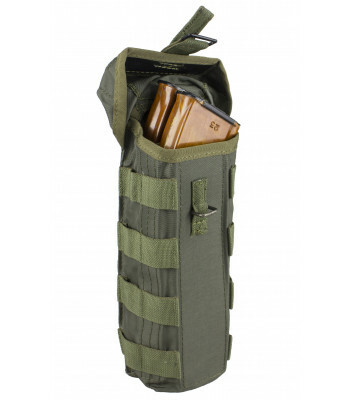 This pouches fill 40-45 rounds mag. 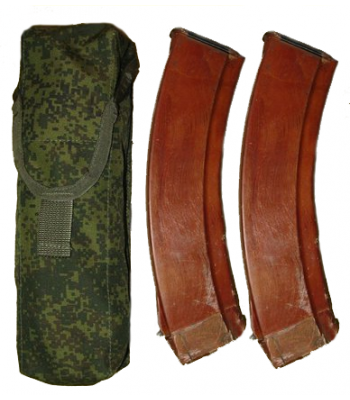 Not only machinegunners use this pouches. 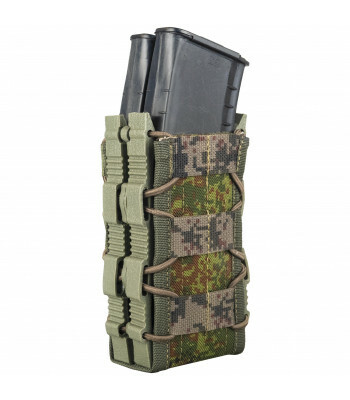 Specops operators usually like to use hight capacity mags, to delay recharge. 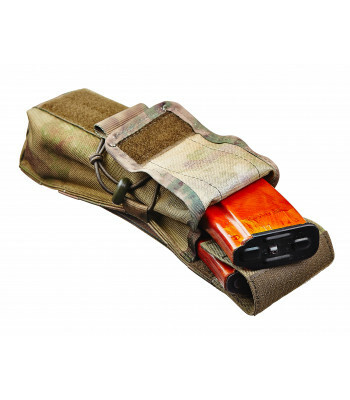 It's important in CQB battles.